If you work in information security (or want to learn more about it), check out BSidesSLC2016. 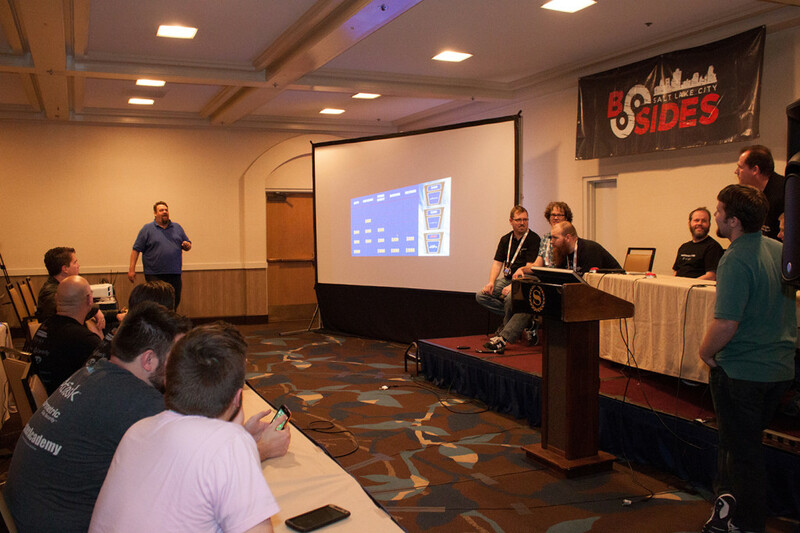 XMission has signed on to sponsor BSidesSLC for our second year and we look forward to another day of workshops, talks, entertainment, games (Hacker Jeopardy, anyone? ), and, of course, spending time with our amazing friends in the local IS community. 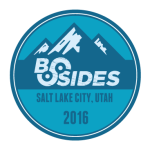 This year, BSidesSLC will take place at the Salt Palace Convention Center in beautiful downtown Salt Lake City on Thursday, March 10 and Friday, March 11. Check out their schedule here. 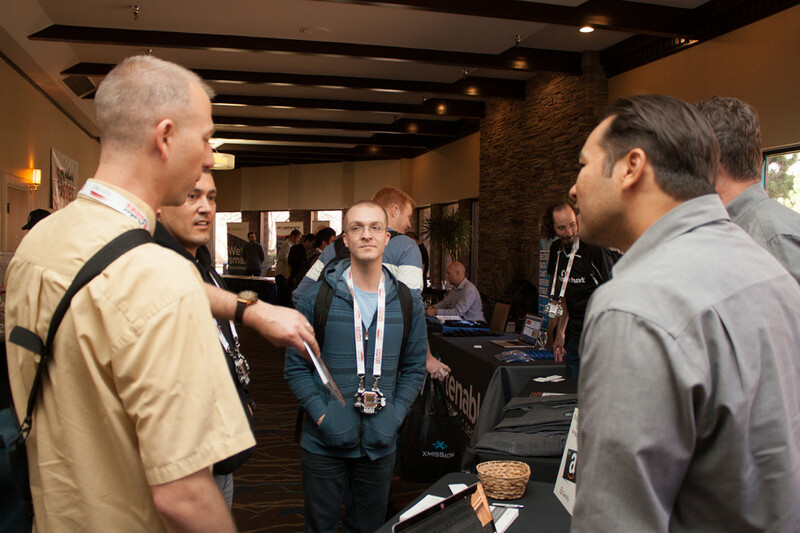 Registration costs $65 and includes full access to workshops, talks, a tshirt, challenge coin, swag bag, badge, and entry in the raffle. Please note that registration does not include lunch, but fear not, we have many tasty options in our downtown neighborhood. You can register on their website. 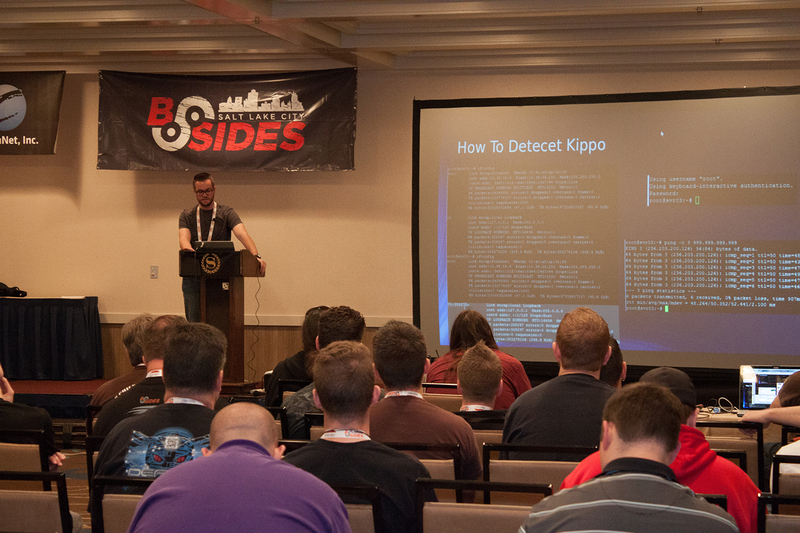 BSides will also provide 50 free passes on a first-come, first-serve basis. These free passes do not include workshops or raffle entry. 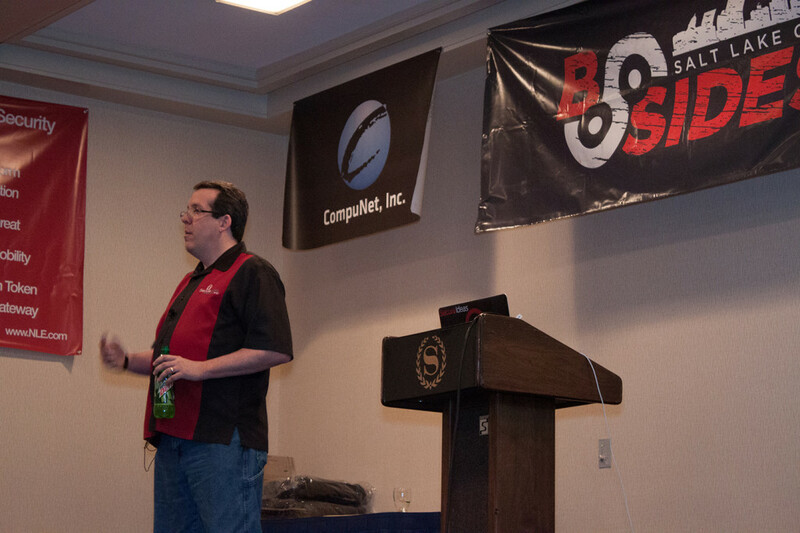 Keynote speakers include the fiercely-bearded Jack Daniel, a leading technology community activist who co-founded BSides, and Neil Wyler, Security and Analytics Specialist at EMC Corporation. 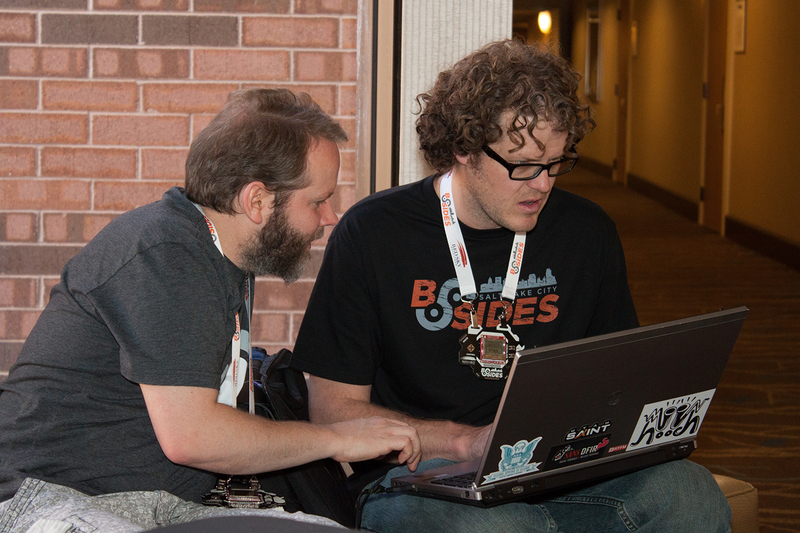 So please, register today and follow BSidesSLC on Twitter! See you there.